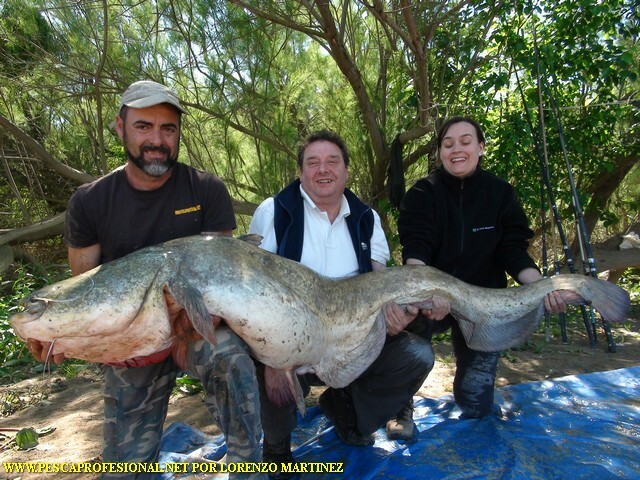 Catfish fishing can practice also women, with a little more patience and a little loosening brakes reels can face these giants of the river ebro. 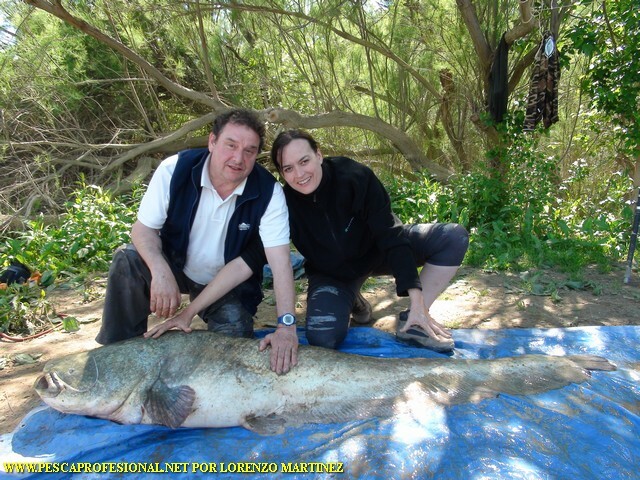 Either to or from shore to throw pellets, we will do everything to make you the most satisfied Vallais, Fishing Adventure. 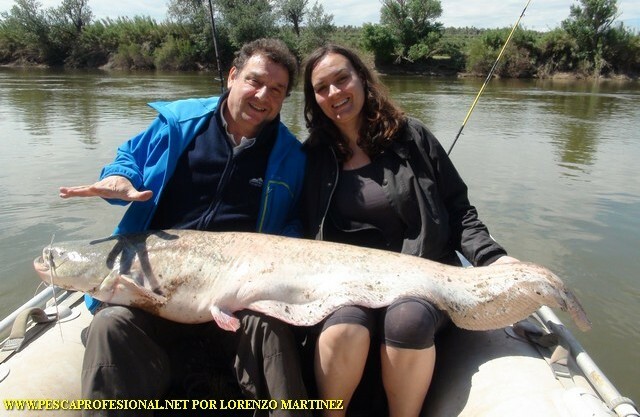 I put all fishing equipment needed for fishing system chosen, depending on the month in which we are and the conditions of the river Ebro Mequinenza dam or. 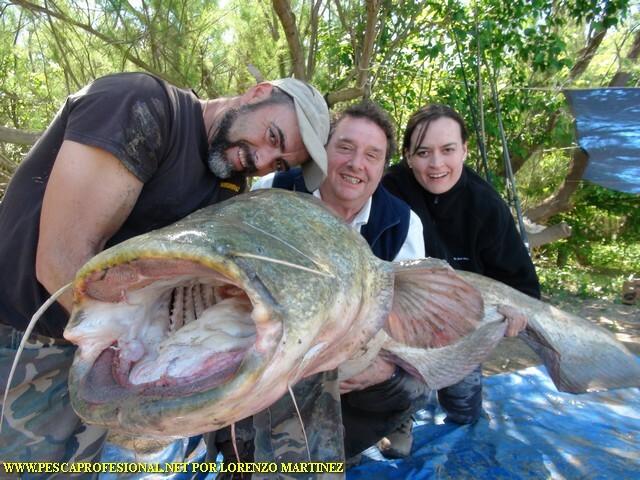 If you want to enjoy fishing with friends, I shall tell you everything you need. 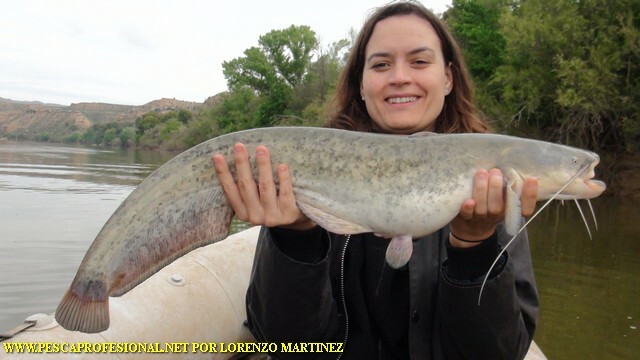 Catfish fishing in the lance we move down the river, in search of more favorable areas, to obtain the greatest possible number of catches.